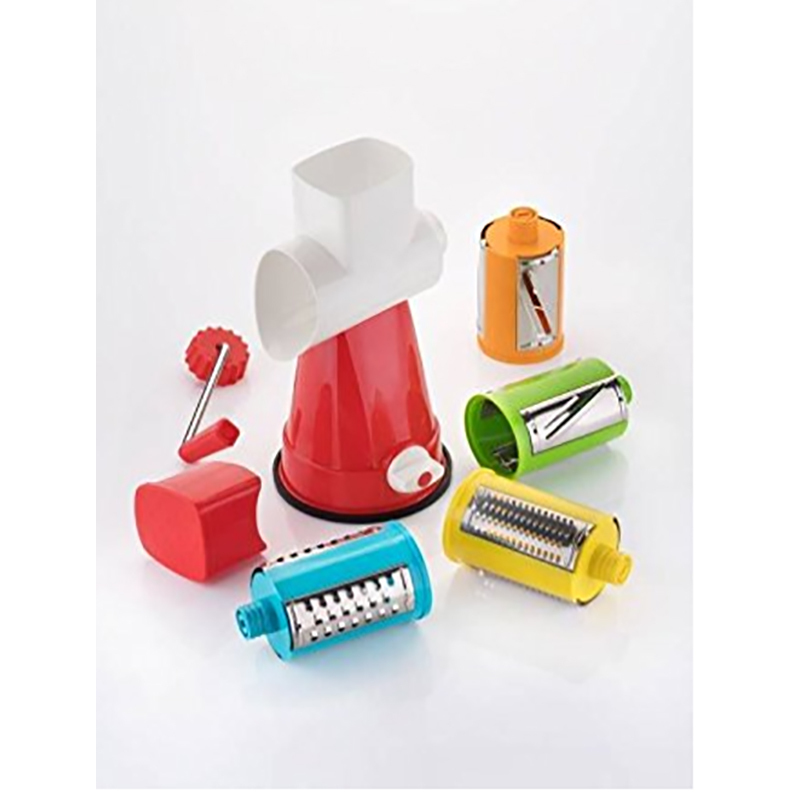 This Spiral Slicer is available in numerous sizes according to demand of clients. 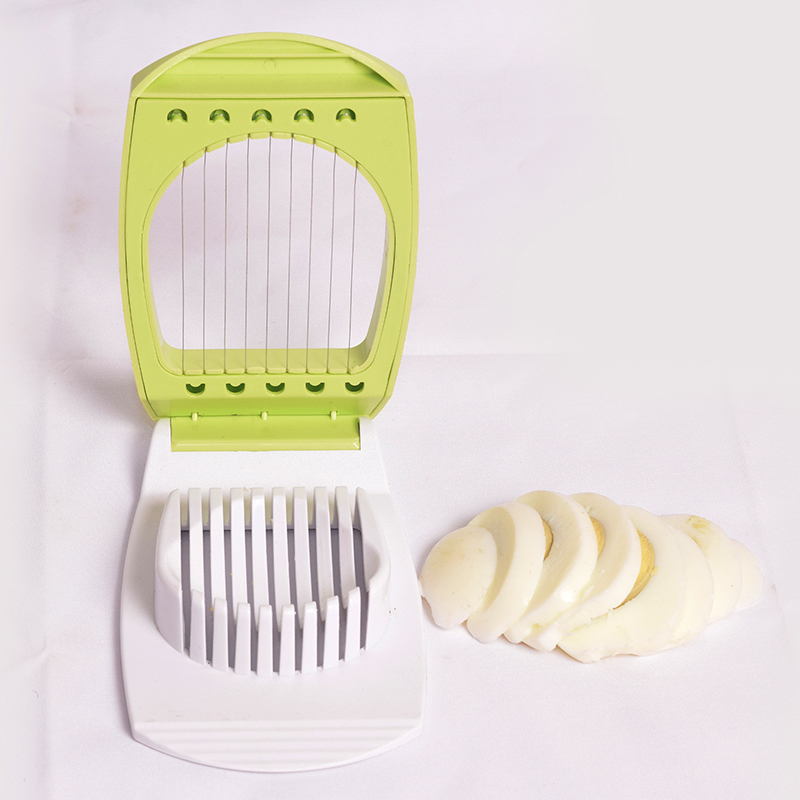 Offered slicer is an important appliances that is used to cut vegetables as well as fruits such as potatoes, cucumbers, carrots, apples, zucchinis and beetroots. 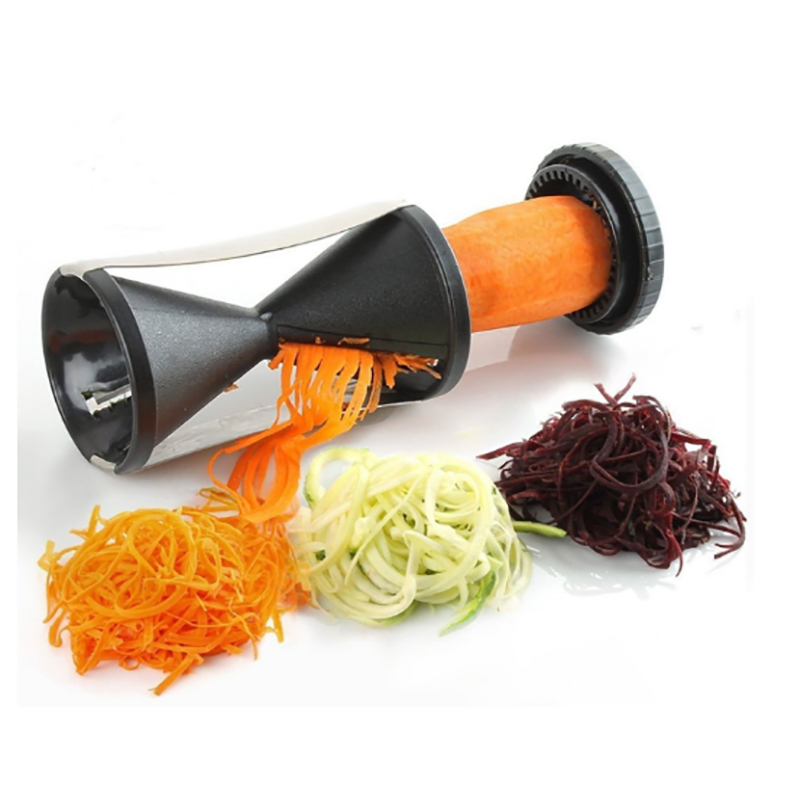 This slicer is ideal for creating long curly strands of vegetables that is used in healthy low carb meals. 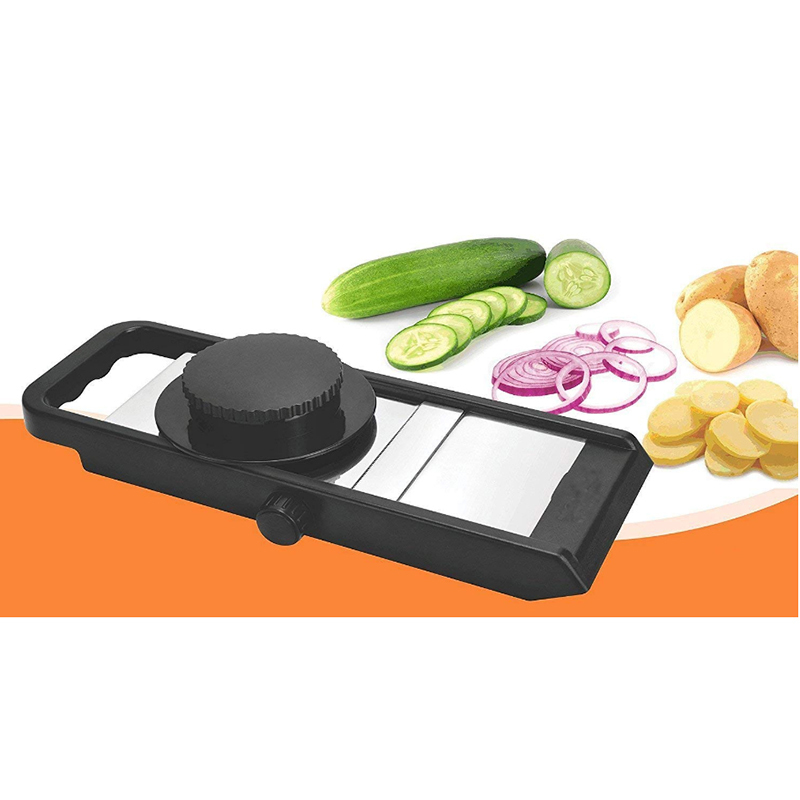 Provided slicer is well suited for creating interesting stir fries, stunning salads and fancy garnishes. 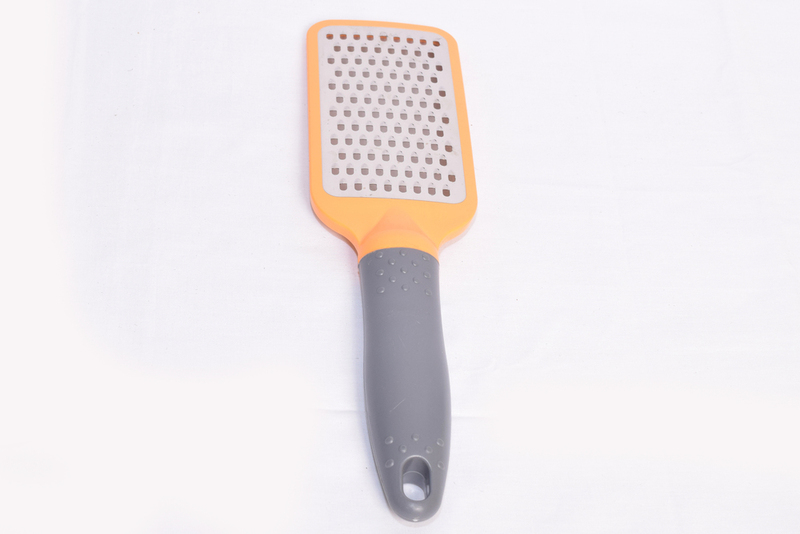 Simple to use and clean, this slicer is highly demanded in homes, hotels and other commercial kitchens. 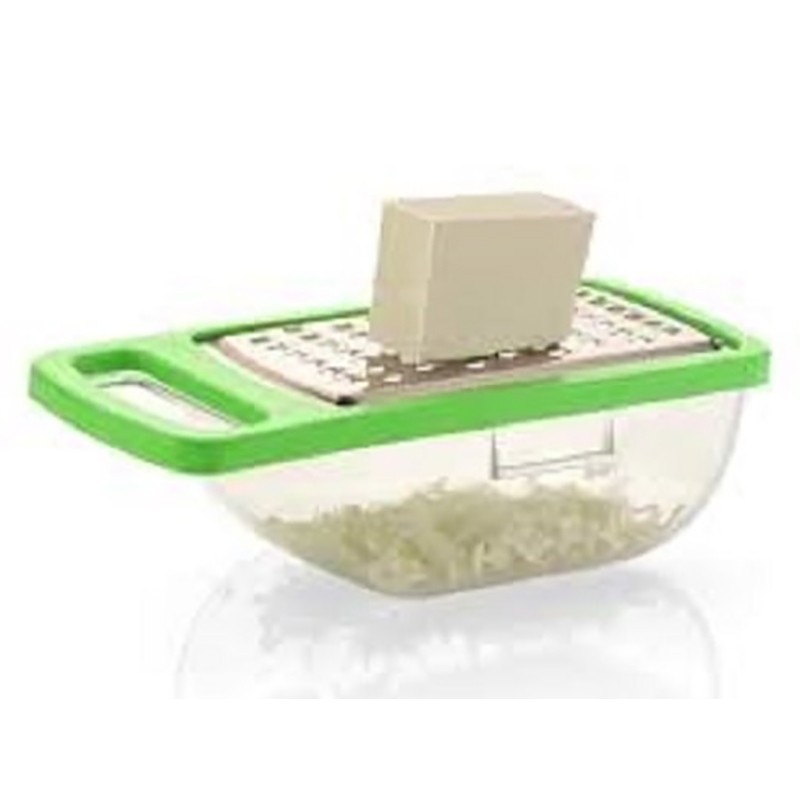 Additionally, this Spiral Slicer is safely packed to avoid damage during transit.